We will develop a custom AMP theme that will look exactly like non-AMP version (Mobile version) of your site with same user experience. 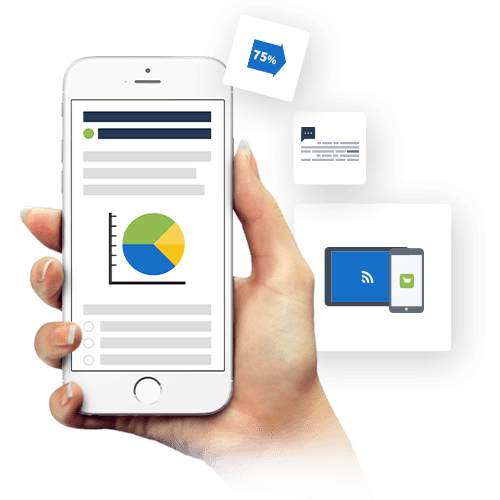 You have created a special user experience for the mobile & desktop audience but AMP was not part of your strategy, you may want an AMP version but you don't have time or resources to develop the whole thing? then don't worry, let our team of AMP Experts & Frontend developers do the job for you. 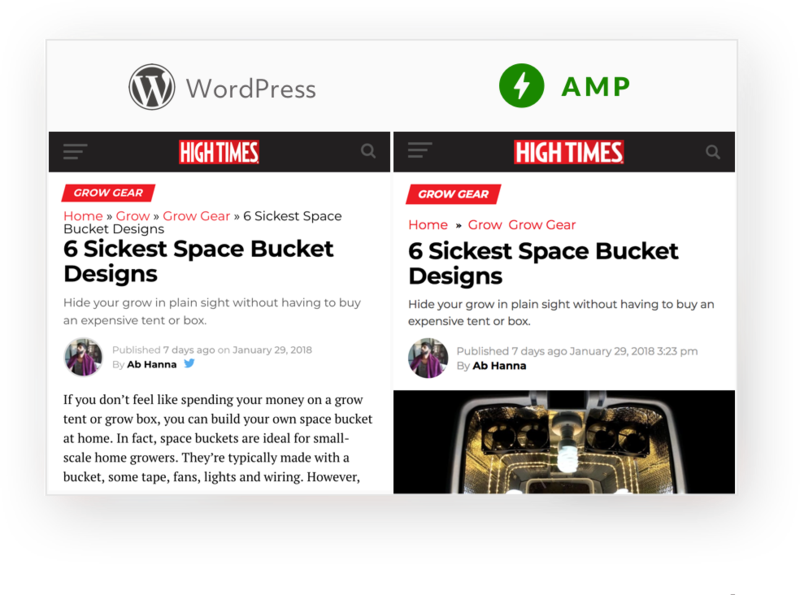 We will develop a custom AMP theme just like your main website so that your readers can have the centralized user experience. and the best part is that we’re offering it at a fixed price.